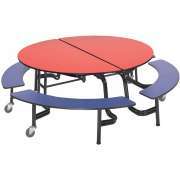 Round tables offer the advantages of intimacy, equality, and compactness. 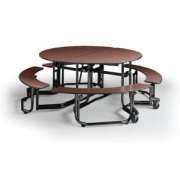 The Hertz Furniture collection of round tables includes a variety of tables made from different materials including metal, hard plastic, and wood. 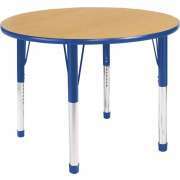 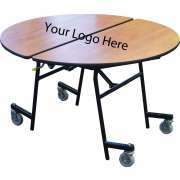 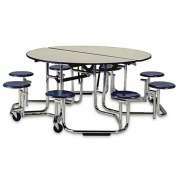 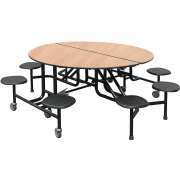 Choose the round tables that fit best in your classroom, office, or public room set-up. 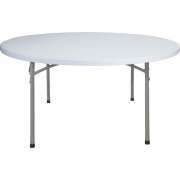 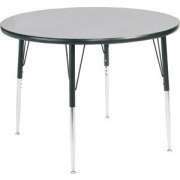 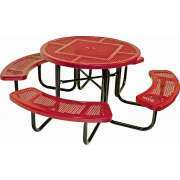 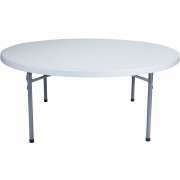 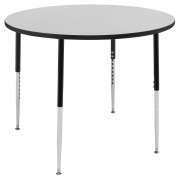 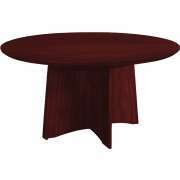 Hertz Furniture also has a variety of round table sizes. 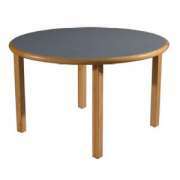 Choose a round table with a circumference that can accommodate the number of people you wish to seat around the table. 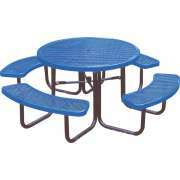 A good rule of thumb is that each person should have thirty inches of seating area at a round table.